notes fold slowly in on one another rather than jumping around in hyperventilating panic". to his g-man identity), Mick Harris, Paul Schutze, Cylob and others. what it is are long forgotten. Chain Reaction, Kranky, Ochre.. We're talking empathy here, process, feel, not sound." techniques taken for granted today. 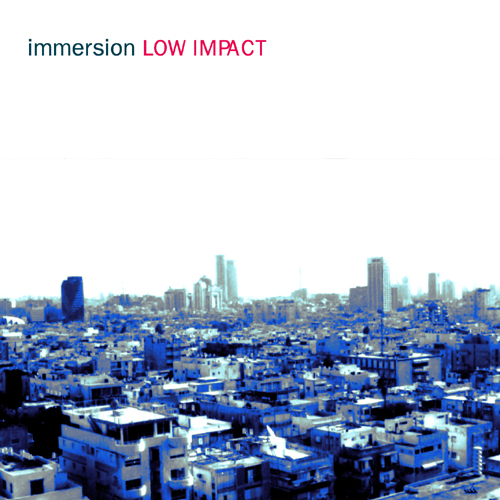 Unfortunately at this time we can't offer all the Immersion - Low Impact tracks as individual flacs, as some of these tracks exceed the shops maximum (9mins) download length.